Modify your case with the NANUK Waterproof Panel Kit for 920 Case. The integrated bezel system makes installation easy. 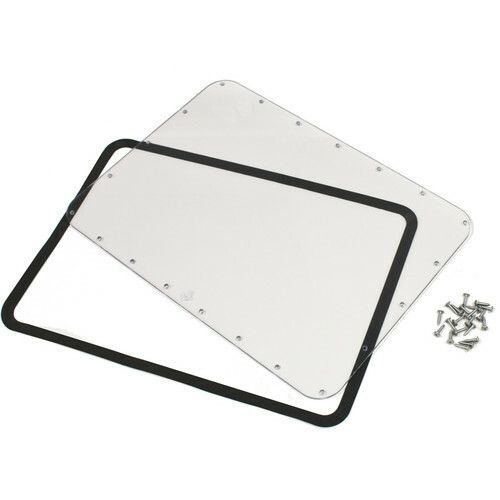 The kit is IP67 rated and has a 3/16" thick polycarbonate panel, stainless steel mounting screws and an adhesive die-cut waterproofing gasket.